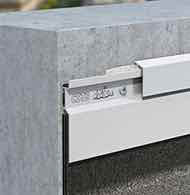 Dallnet tile is a range of profiles which acts as a tile shutter and stops water run-off collecting on the slab nose. 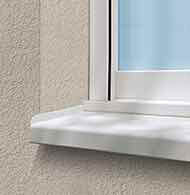 The profiles act as a rule for the tiler and allow perfect alignment of the tiles, both horizontally and vertically. 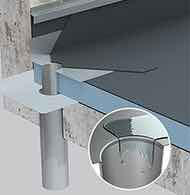 The use of prefabricated junction parts, corner parts and end caps is essential. 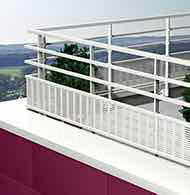 Available in Raw Aluminum, Natural Aluminum Anodized Aluminum and RAL-lacquered Alu. 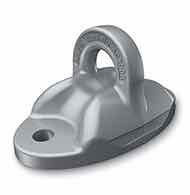 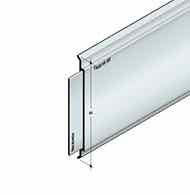 The profiles are available in standard lengths of 3000 mm. 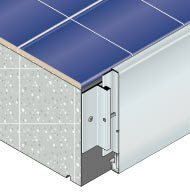 They are perforated to allow an attachment in the tile adhesive. 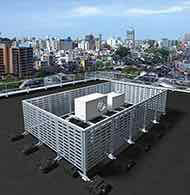 Tailor-made production and special parts are also available on request. 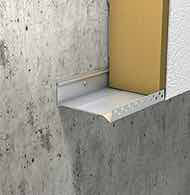 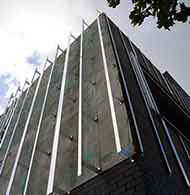 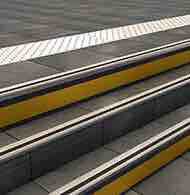 Dallnet tile is a range of profiles in extruded aluminum allowing a stop of tiling in nose of slab or nose of balcony. 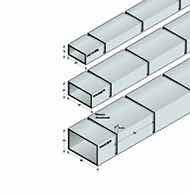 The expansion of 3 to 5 mm between two lengths is filled by a double joint. 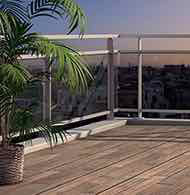 Dallnet Vertical Tile is specially designed for cases where not only the balcony but also the nose of the balcony must be tiled. 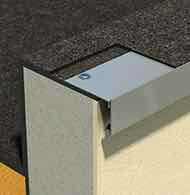 The 3 Dallnet tiles can be installed vertically. 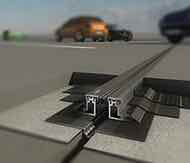 Unlike the conventional solution, only angles must fit a specific criteria. 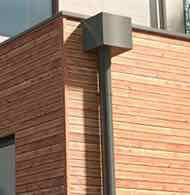 It is therefore important to indicate this in the consultation. 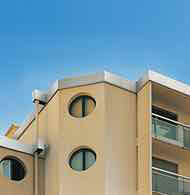 Allows the finishing of the tiles placed vertically on the nose of balconies. 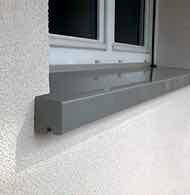 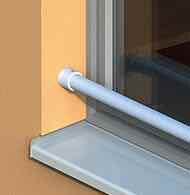 The 60 mm overlay provides increased protection of the balcony nose. 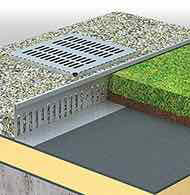 It also allows the application of sanitizing coatings such as screed, etc.